Force 21 is embarking on a new CSR program this year with People Association, “Project We Care – Stay Well with Friends”. The aim is to forge friendship with vulnerable resident island-wide by planning activities for them every quarterly. 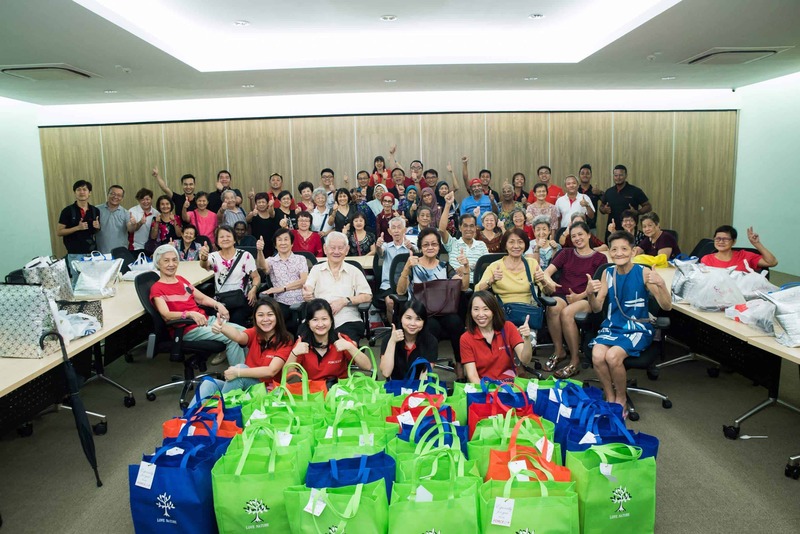 Our team of volunteers will be engaging senior residents from Chua Chu Kang Zone 2 RC. 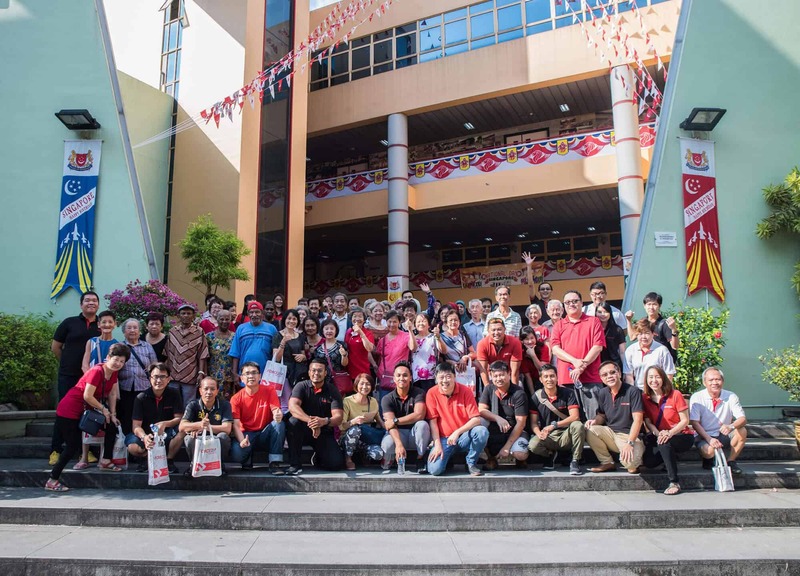 On 27 July 2018, we took a day’s off to bring the senior residents to the food factories in Woodlands to shop & nibble! During our ice-breaking session, the senior residents were paired with our staff volunteers. We took some time to chat up with them and try to understand them better. They came from all walks of life and most of all, we love their smiley faces and positive energy. We brought them to a dim sum factory, bakery & Malay kueh factory. We bonded thru food and laughter! After lunch, it’s time to say goodbye. We handed them our sponsored grocery bag that consisted of brown rice, hi-fibre biscuits, Milo ‘Gao Siew Dai’ and instant oats. They were elated! In the following quarters, we will have an exercise session, together with basic health analysis and some Christmas games, NEWater factory visit or Haw Par Villa tour. Lastly, we will wrap up the year of befriending activities with a lunch buffet with entertainment and reminiscing the good old times! At Force 21, we wish to instill volunteerism into the company culture. Pay it forward, giving back to the society will make any individual lead a more fulfilling life. 18 Days of Giving, A Lifetime of Caring – In celebration of National Day 2018 and the SG Cares Movement, the 18 Days of Giving, A Lifetime of Caring initiative, Force 21 is doing our part by contributing to the society with this meaningful #CSR event thru the year.